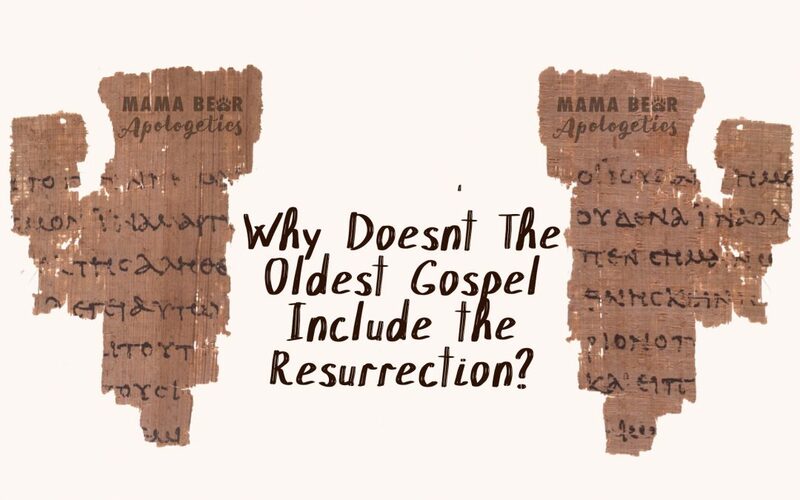 Why Doesn’t the Oldest Gospel Include the Resurrection? 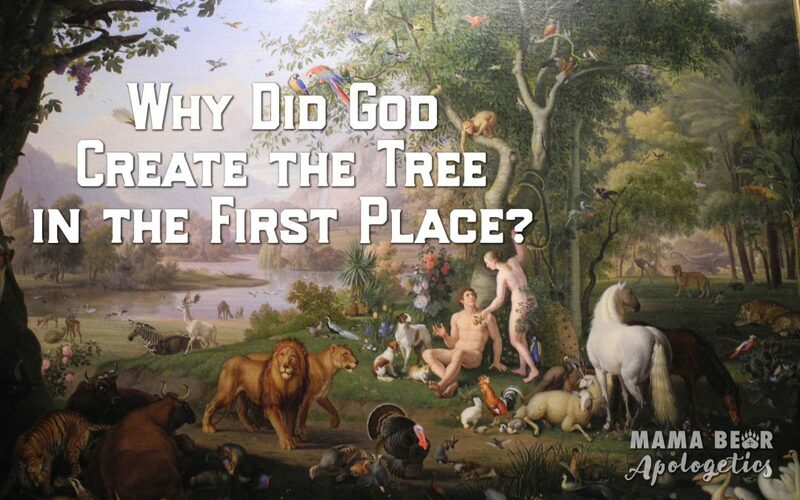 Why did God Create the Tree in the First Place? 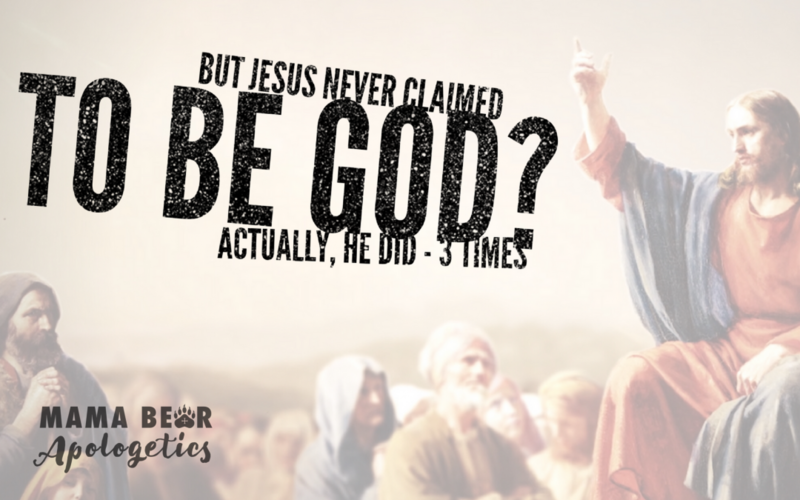 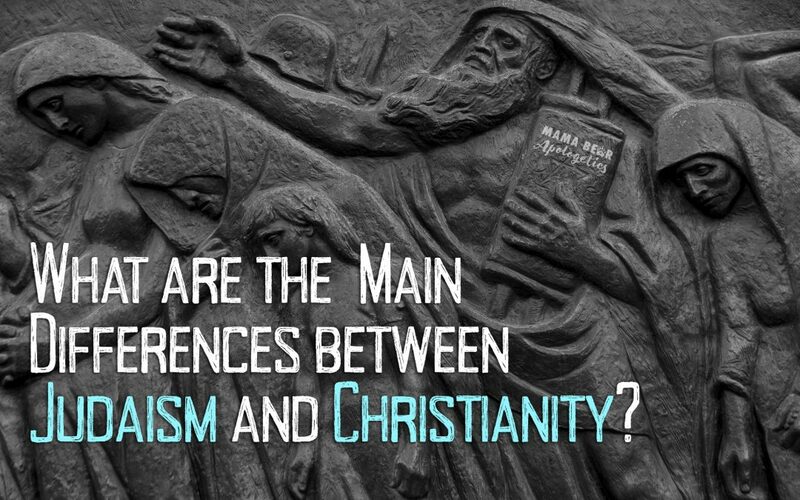 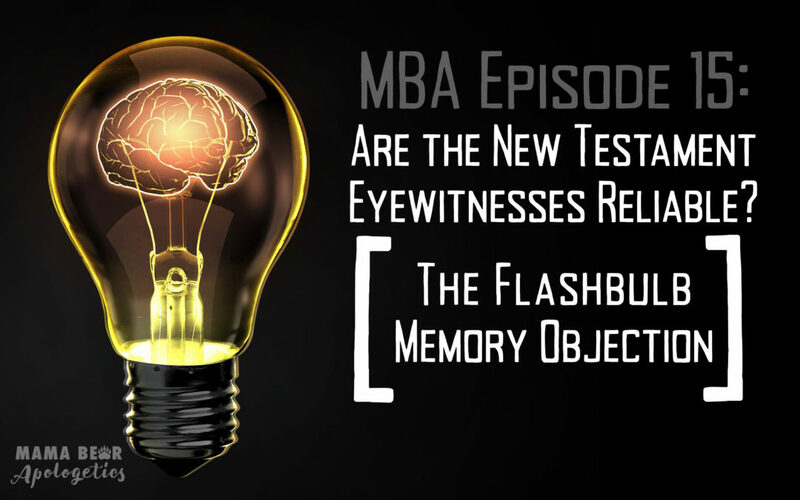 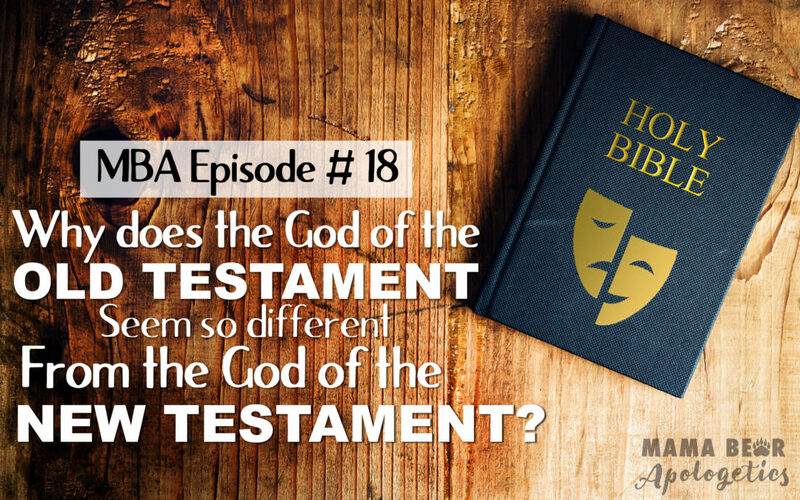 MBA 18: Why Does the God of the Old Testament Seem So Different from the God of the New Testament?